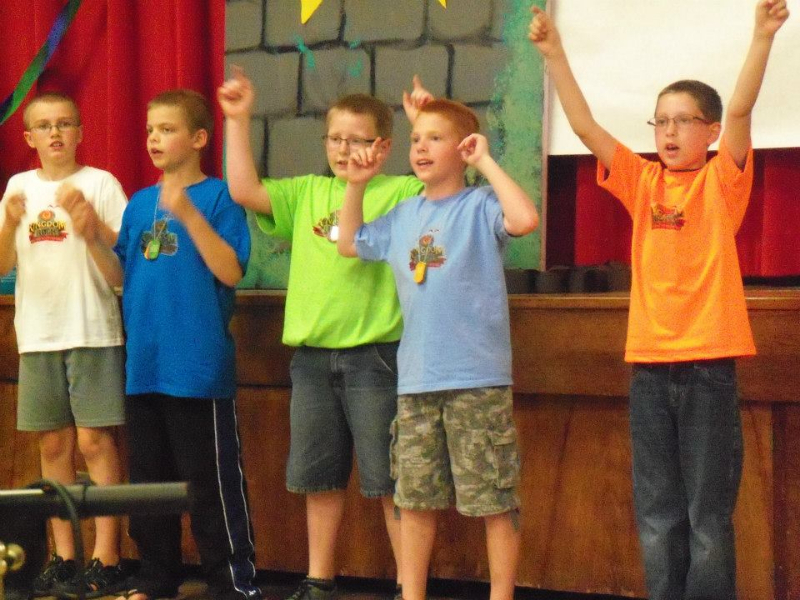 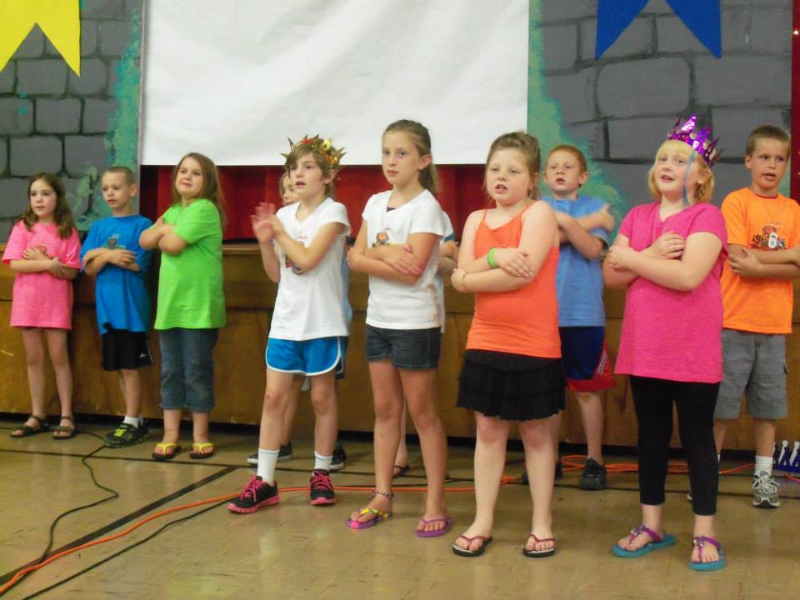 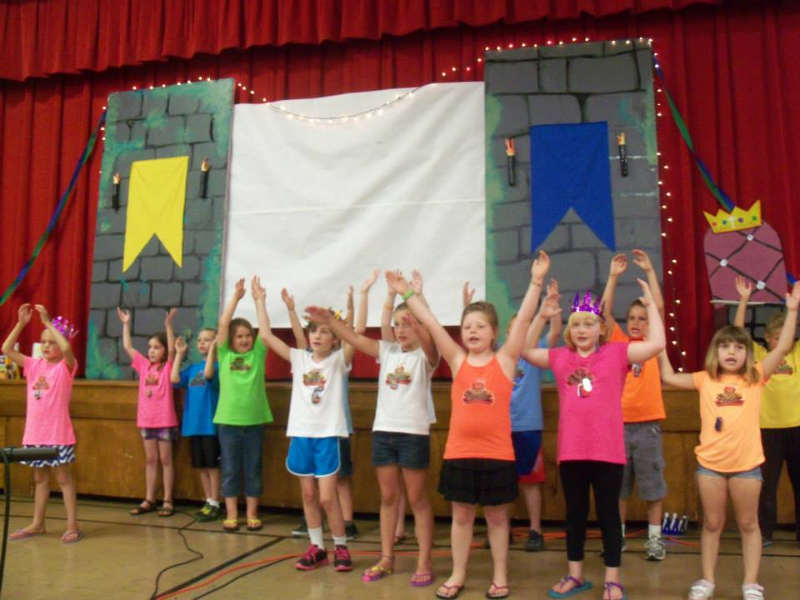 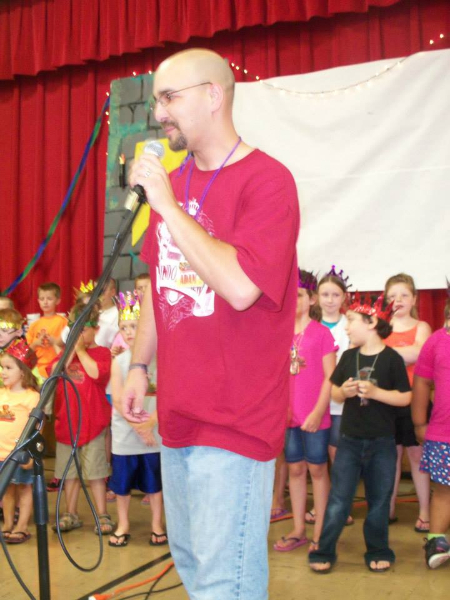 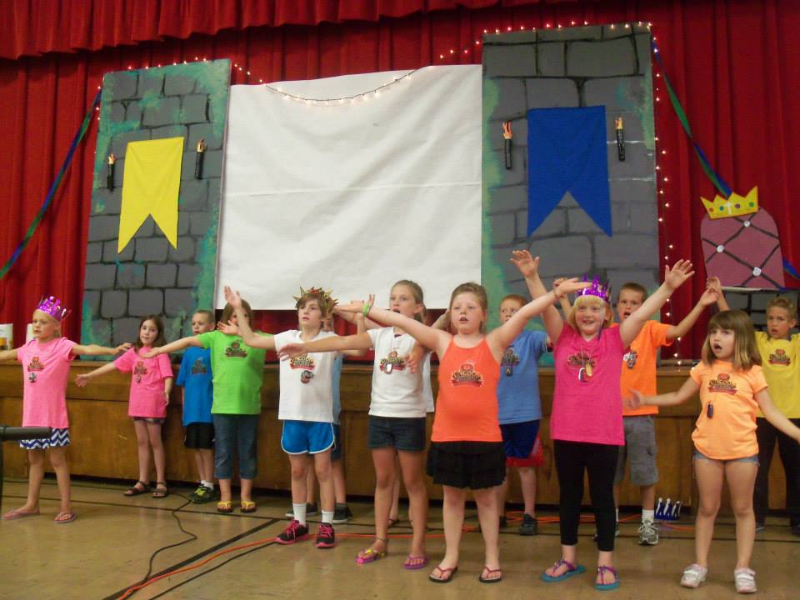 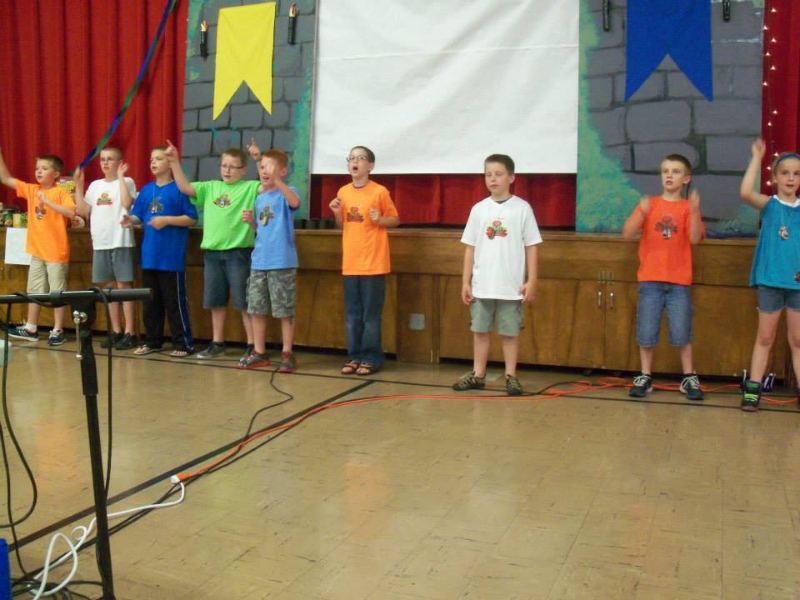 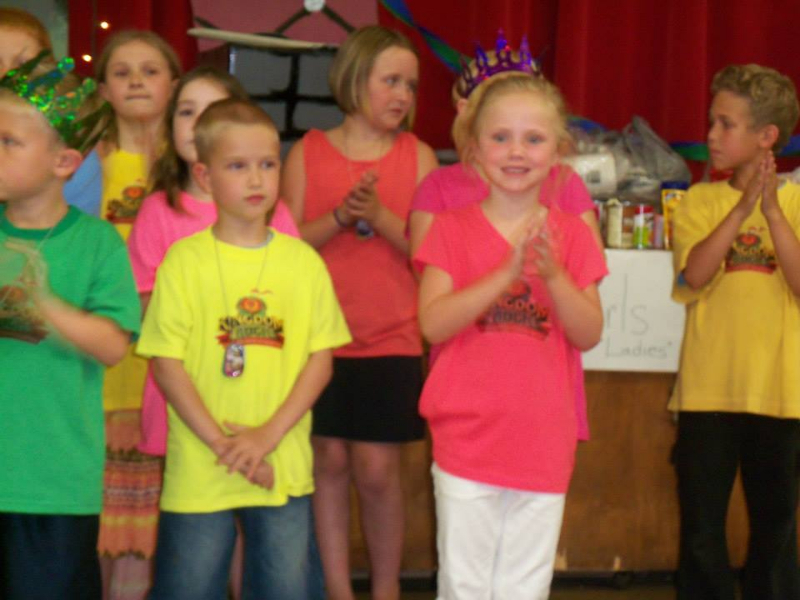 This summer the German Valley Community Vacation Bible School was held the week of June 17-21, 2013. 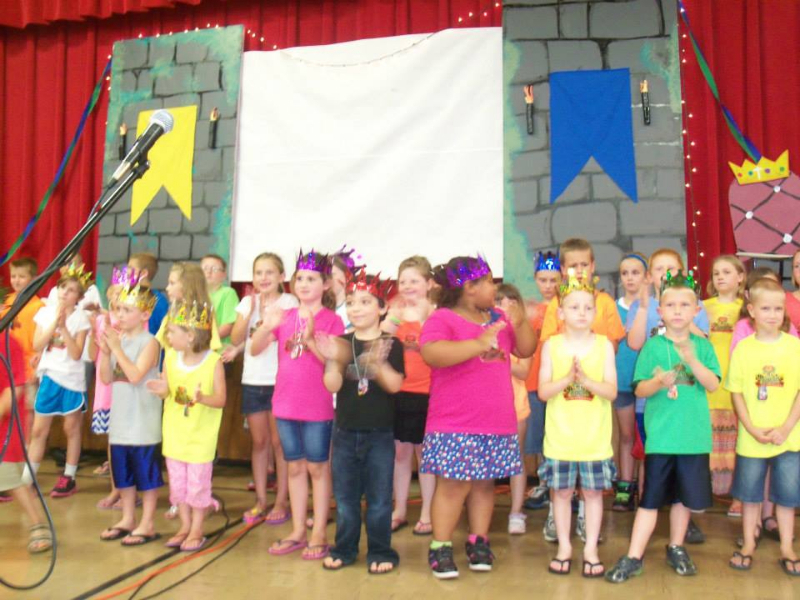 This year's theme was "Kingdom Rock" and was sponsored by the three churches in German Valley. 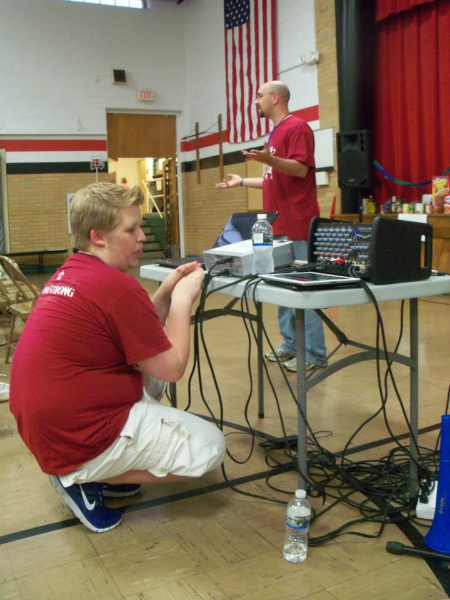 Please take a look at some of the photographs of this year's VBS. 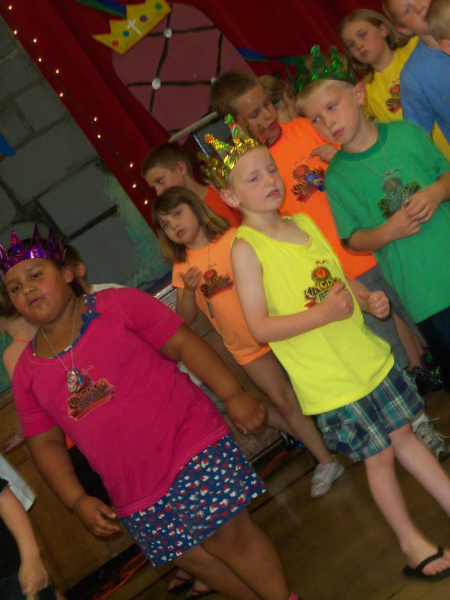 Our church was in charge of Pip's Preschool so many of the photos are of that group. 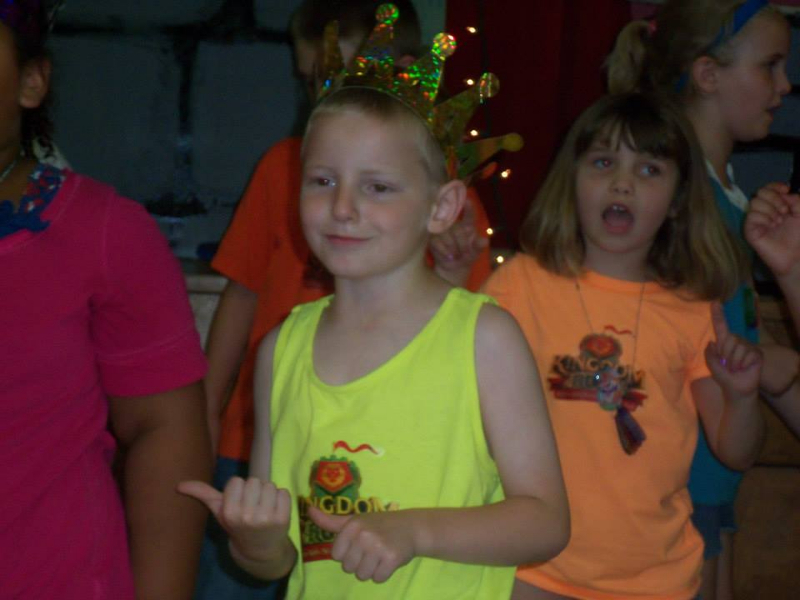 Please click on a picture to enlarge.